Brandelle Mechanical gets the job done right! Our mechanical experts are dedicated to completing your project (large or small) with quality results, on time, and within your budget. 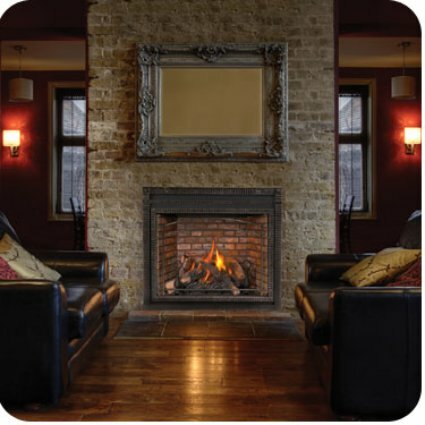 We are a family owned and operated business servicing the GTA, with extensive experience and knowledge in forced air heating and cooling, hot water heating, ductless heating and cooling, and gas fireplace installs. 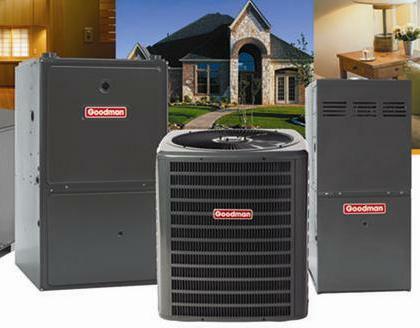 If you are looking to simply upgrade your heating and cooling or renovate your entire mechanical system, Brandelle Mechanical can help you. We team up with architects and engineers to get full mechanical permits and architectural drawings to get the job done right, to code, on time, and within your budget. With our team of technicians we offer forced air heating and cooling, ductless heating and cooling, hot water heating, and radiant in-floor heating. 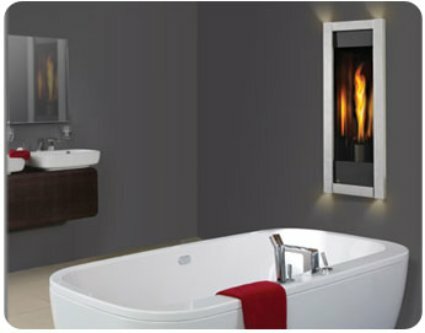 We also offer tankless water heaters, conventional hot water tanks, gas-piping, humidifiers, air purification, and top quality fireplaces to improve the aesthetic of any room or home. 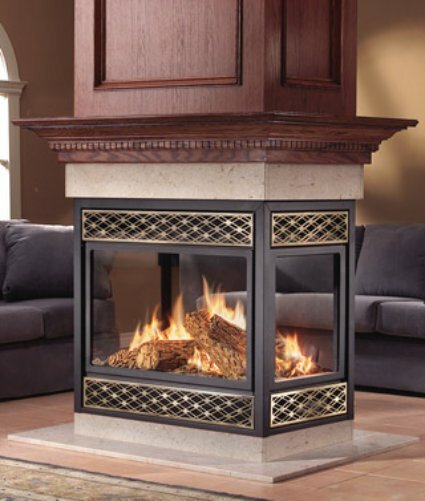 As Tempstar, Keeprite, Goodman, Napoleon, and Olsen dealers we offer our customers the finest products at competitive pricing. 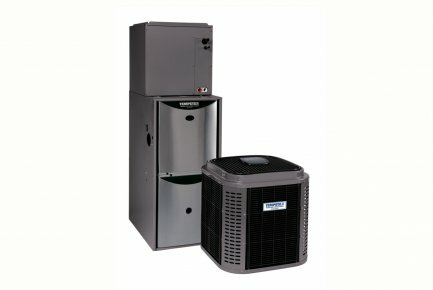 To make our products affordable on any budget we also offer rental programs on tankless water heaters, hot water tanks, furnaces, boilers, and air conditioners. Additionally we offer 24/7 service on all mechanical appliances! We have over 20 years of experience planning, managing, and executing mechanical projects of any kind. 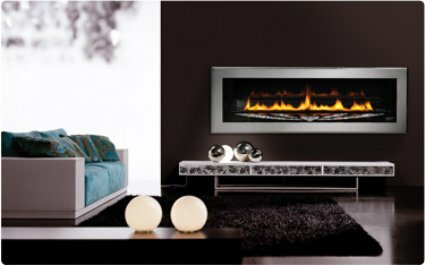 Our team of licensed technicians is professional, reliable, and we will work within your constraints. From a simple service call to an entire mechanical rebuild we can meet your needs and requirements. 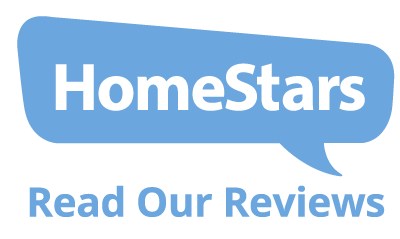 Also do not forget to ask about Energy Star rebates are available to you for choosing Energy Star products!